Severe injuries or chronic degenerative joint diseases require proven therapies like bone marrow aspirate concentrate (BMAC) therapy. BMAC uses a specific type of stem cell to help your body heal itself. The orthopedic and sports medicine physicians at Bluetail Medical Group in Chesterfield and Columbia, Missouri and Naples, Florida specialize in this state-of-the-art regenerative medicine technique that can help your bones, cartilage, and joints heal quickly and thoroughly. To learn if BMAC therapy can help relieve your chronic condition, call or schedule a consultation online. Bone marrow aspirate concentrate (BMAC) is created using the fluid in your bone marrow. This fluid contains stem cells that are instrumental in healing some bone and joint conditions, as well as many other orthopedic problems. Your body’s stem cells, or autologous stem cells, contain special mesenchymal stem cells (MSCs). 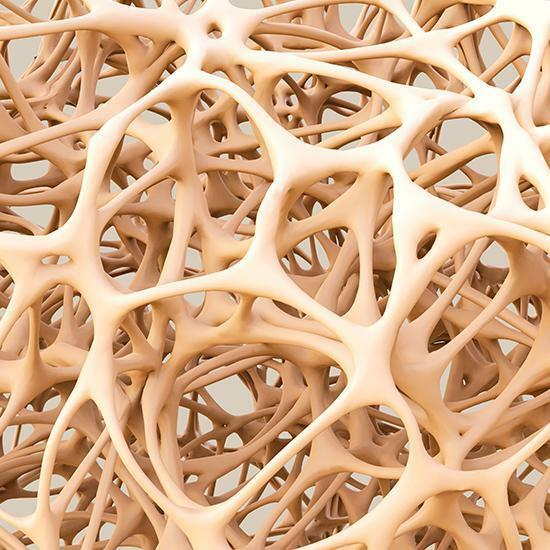 Bone marrow contains a high concentration of MSCs, which are critical for tissue regeneration and bone formation. What Can I Expect During a Bone Marrow Aspirate Concentrate Procedure? 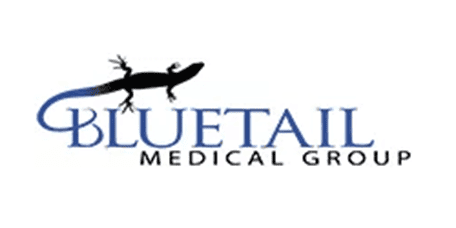 Your Bluetail Medical Group physician harvests bone marrow from your pelvic bone during a minimally invasive procedure where they numb the area of your lower back with a local anesthetic and insert a hollow needle, or cannula, that draws out the bone marrow. Once your physician obtains a small amount of bone marrow from your pelvic bone, it then goes into a centrifuge to be processed into BMAC. This procedure provides the most predictable outcome and yields the highest concentration of stem cells and growth factors possible. Your doctor uses ultrasound guidance to inject the BMAC directly into the precise area of your body that needs repair. Is the BMAC Procedure Painful? The extraction of your bone marrow isn’t painful because the area of your back is numb, so you won’t feel anything. Afterward, your pelvis is usually a little sore, but that pain should subside after a few days. The area where you receive the BMAC injection may also be slightly sore, but once the pain from the procedure dissipates, you can expect long-term relief from the chronic pain and symptoms you had before the regenerative treatment. What Conditions Does BMAC Treat? Your doctor thoroughly evaluates your injury or condition, discusses your health history, and determines if BMAC is the best option for you. If you’re not an ideal candidate for this procedure, another regenerative medicine treatment like platelet-rich plasma or stem cell therapy may help your specific orthopedic concern. To learn more, call or schedule a consultation online today.